This article is part of our special report Metals in the circular economy. They are all on the European Commission’s ‘critical raw materials list’, which will be discussed at the EU Raw Materials Week starting today in Brussels. The 27 materials on the list are considered both very important to the EU economy and of worrying scarcity. They therefore benefit from specific measures to guarantee their sourcing and encourage their reuse. It isn’t just the materials on the critical list that are of concern. Metals, such as copper, aluminium and iron may not be scarce but they are still highly valuable to industry and the economy at large. Whether rare or abundant, the importance of these raw materials to the economy is being increasingly recognised by the EU. This is the third annual raw materials week organised in Brussels, as concerns about the reliability of sourcing grow louder. We may not always see these materials, but they are in the products we use every day – washing machines, smartphones, cars and computers. Because they are essential to these products, they are also very valuable. By throwing them into landfill, we are literally throwing away money. The Commission wants to stop that. As part of its circular economy strategy, first put forward in 2015, it is launching an effort to make the sourcing and recovery of these materials more efficient and more sustainable. This strategy is highly relevant for certain manufacturing industries – particularly those involved in large appliances, high technology and renewable energy. APPLiA, the Brussels-based association representing European appliance manufacturers, has been asking the Commission to help increase the rate of recovery from their products. 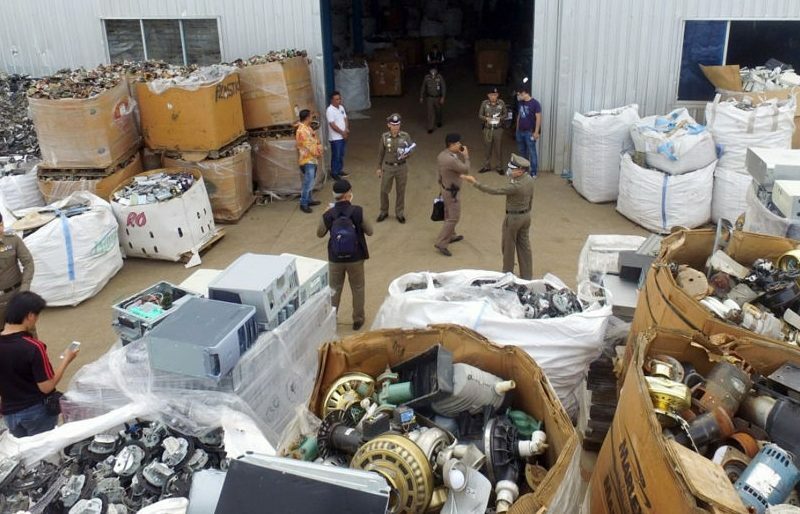 Tracking these appliances at the end of their life, he says, would help the sector immensely because it would mean easier sourcing of the materials needed to make new appliances. In this special report, we will look at all stages of the lifecycle of metals – from extraction, to use, and recycling. The discussions over the coming week in Brussels will determine whether lawmakers can square this circle, and make these processes more efficient. The most efficient procurement of metals, both from an environmental and economic point of view, is that which comes from within the EU. Importing metals is costly. One of the programs discussed this week will be the GeoERA Raw Materials Consortium, a research program of European national and regional geological surveys which are assessing what raw materials Europe has already which it doesn’t need to import. It is hoped that this research will enable the most efficient mining of these materials, particularly metals. It is also using Copernicus satellite info to keep track of these resources. GeoERA coordinator Antje Wittenberg, who will present the latest findings today, says that this research on extraction is a major component of the circular economy. “By using the entire inventory of Europe, it adds to lower the ecological footprint by, for example, short transport and application of high technological standards,” she said. 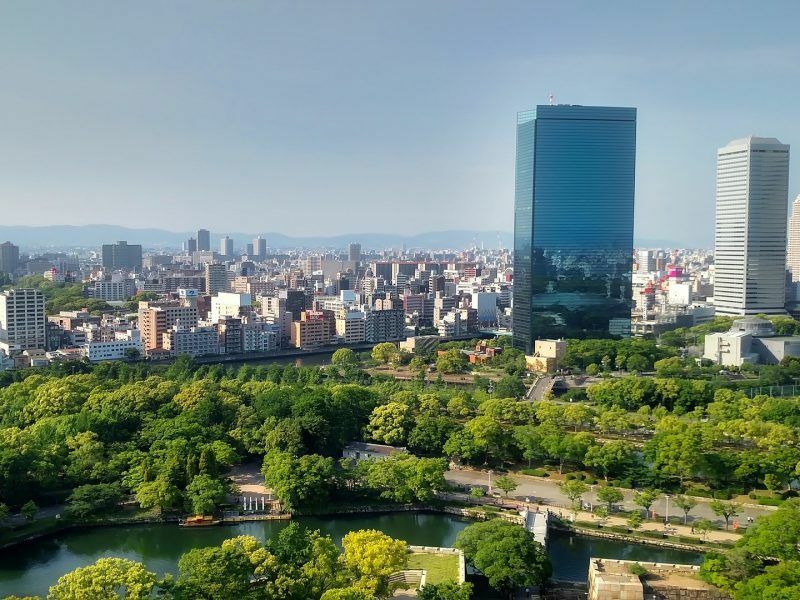 The EU Green Week—taking place this week under the theme ‘Greener Cities for a Greener Europe’—offers a perfect opportunity to reflect on how cities can become more sustainable, smart and resilient. 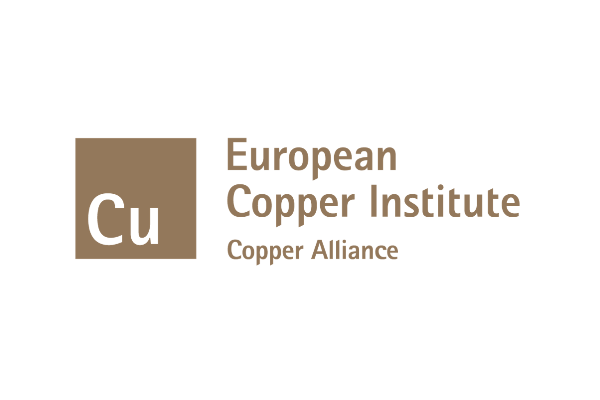 And on the role copper plays in all this, writes Bernard Respaut, Chief Executive of the European Copper Institute. 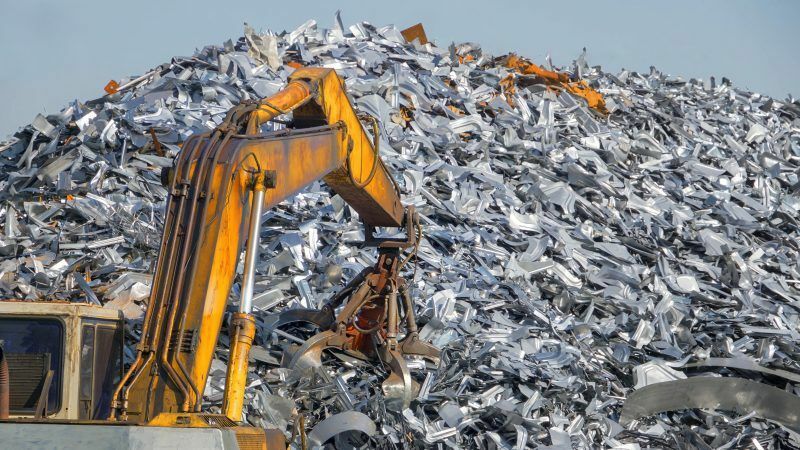 Metals don’t only have a role to play in the circular economy through sourcing and recycling. They can also form a central pillar of the green economy. There are 20 market-ready technologies involved in the green economy which depend on non-ferrous metals, including photovoltaic panels, heat pumps, and solar thermal. These technologies have their choice of raw material to use, but some are more efficient than others. Respaut says the use of copper can reduce the energy impact of these technologies. However if the supply of these materials isn’t secure, it could lead to bottlenecks if the need for any one of these materials exceeds supply. A recent study by the consultancy Ecofys identified which materials are most vulnerable to such bottlenecks. Of course, the production of these metals has a negative effect on the green economy in that it is energy-intensive and produces large amounts of carbon emissions. That’s why they are subject to the Emissions Trading Scheme (ETS), which caps the amount of carbon they can emit and forces them to buy permits to spew any extra. But metals sectors, particularly aluminium, steel and copper, have complained that this puts them at a competitive disadvantage in a global industry, and risks moving production outside of Europe. This, they say, would hurt the very environmental goals which the ETS is supposed to promote. 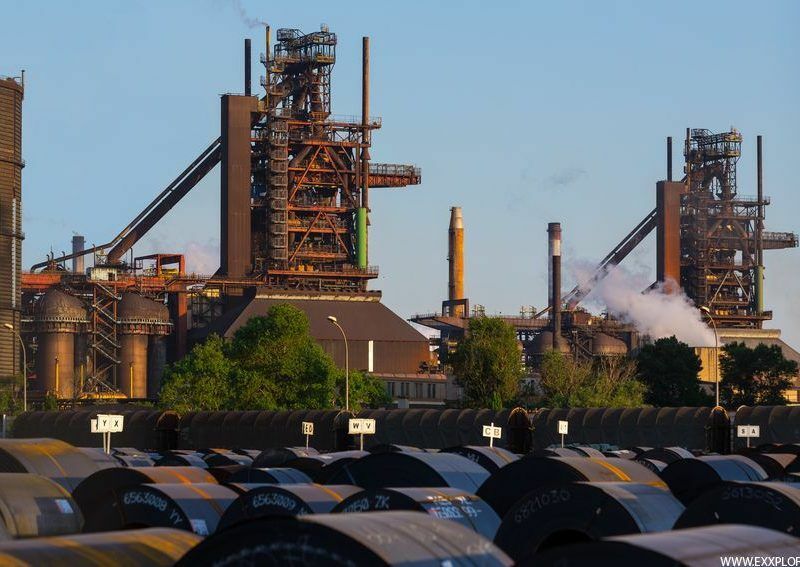 Axel Eggert, the director general of Eurofer, the European steel association, said that large ETS costs, likely as the price of carbon increases in the system, will mean “the industry will suffer and the environment will nevertheless go unprotected”. “European industry needs a balanced EU ETS which takes into account industrial competitiveness in order to remain viable and keep the ability to invest in CO2-mitigating innovation,” he said. The biggest untapped potential in the circular economy lies in stopping the waste of valuable materials and resources. The process by which these materials such as valuable metals can be recovered is called ‘urban mining’. In a traditional mine, metals are extracted from the ground. In urban mining, metals are extracted from products and buildings in order to reuse them. But even though there’s a lot of money to be made in this recovery, the field is rather underdeveloped. While metals like copper and aluminium have high recovery rates, rarer metals and earths used in electronics don’t. 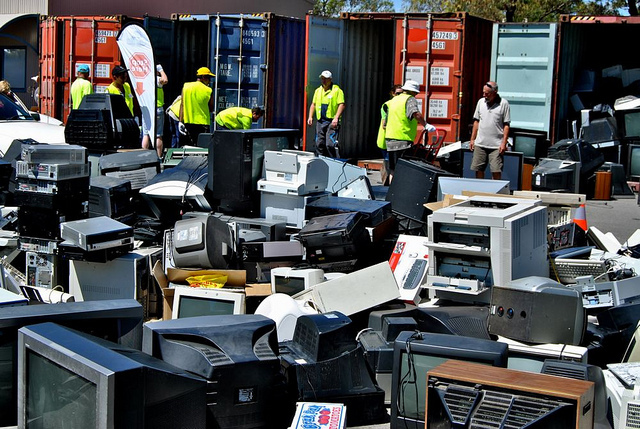 “In terms of material recovery, at the moment there’s a low recycling rate for e-waste in the EU, and the reality is a lot of e-waste is still exported illegally out of the EU, which is in breach of the Basel Convention,” said Jean-Pierre Schweitzer, a product policy and circular economy officer at the European Environment Bureau. But if the raw materials leave Europe, so does the value. The delegates meeting at raw materials week will be looking at ways to keep these valuable materials within the circle. But as this special report will outline, that may require an entirely new way of thinking about the economy.